hanukkah is back & better than ever! 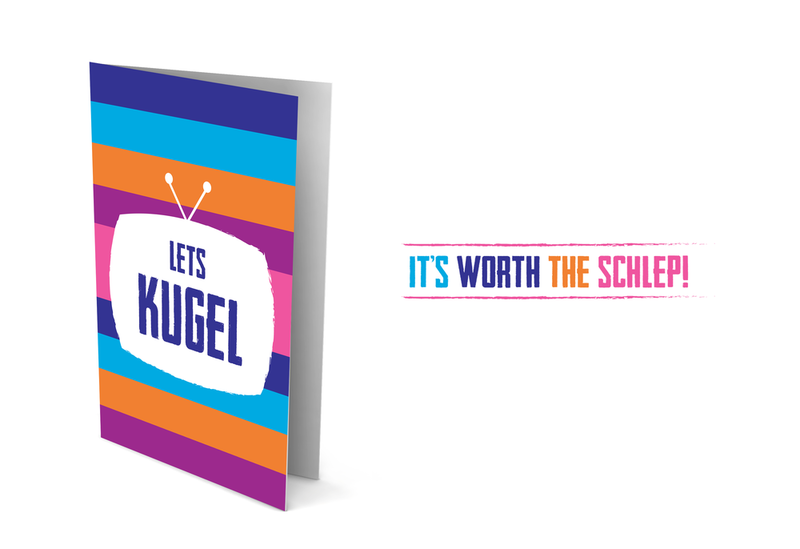 USE CODE MENSCH25 FOR 25% OFF! 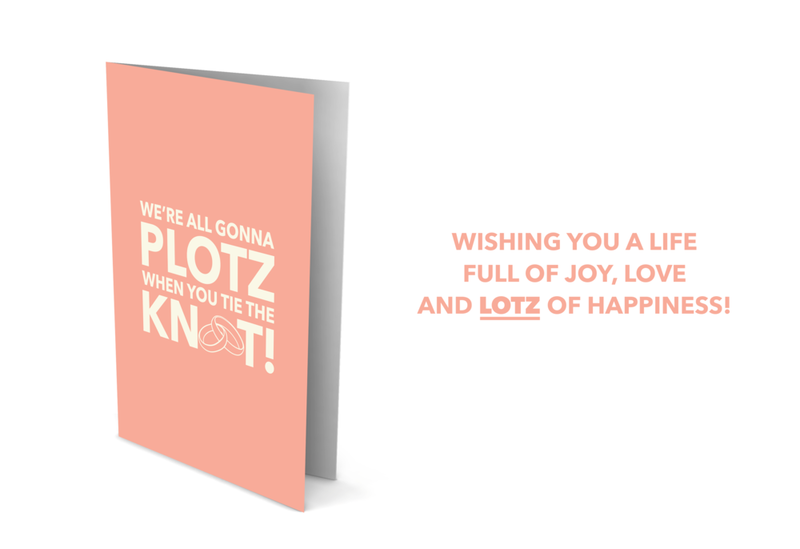 WHETHER YOU'RE KVELLING OR KVETCHING, OUR CARDS WILL SAY EVERYTHING! 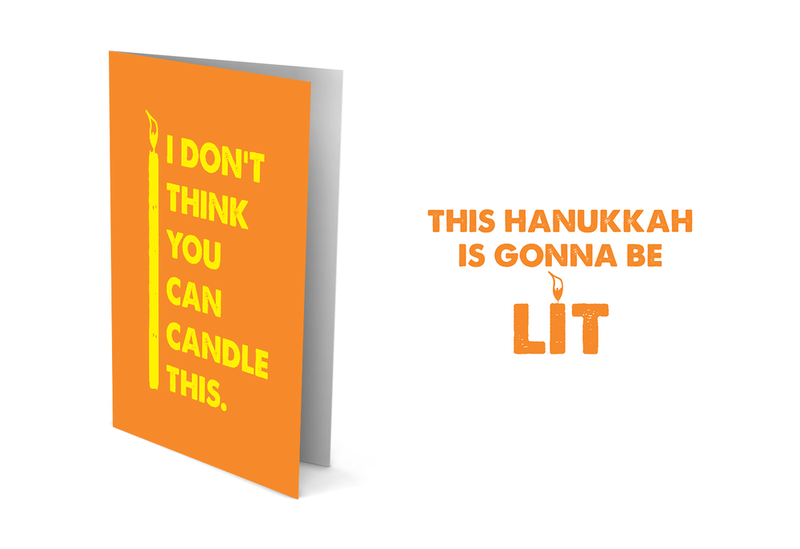 With Hanukkah around the corner, Menschions is looking to bring humor to all your holidays and occasions! 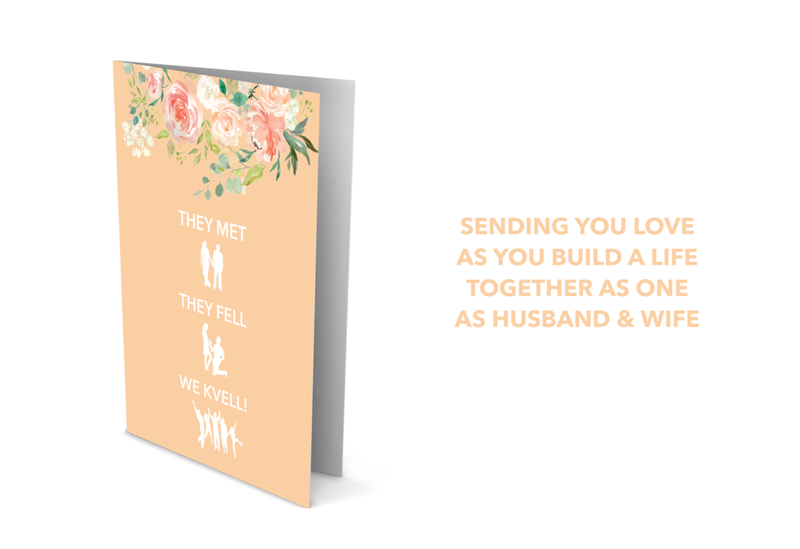 Our cards speak for themselves, and anyone who receives one will speak about them too! 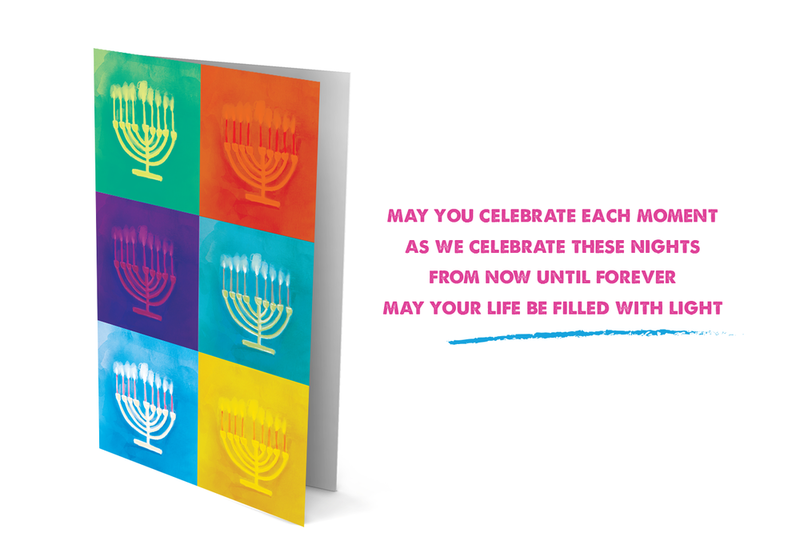 Using Jewish recipes, Yiddish terms and holiday traditions, we hope these cards make your festival of lights even brighter! Go ahead, buy a pack for family and friends. 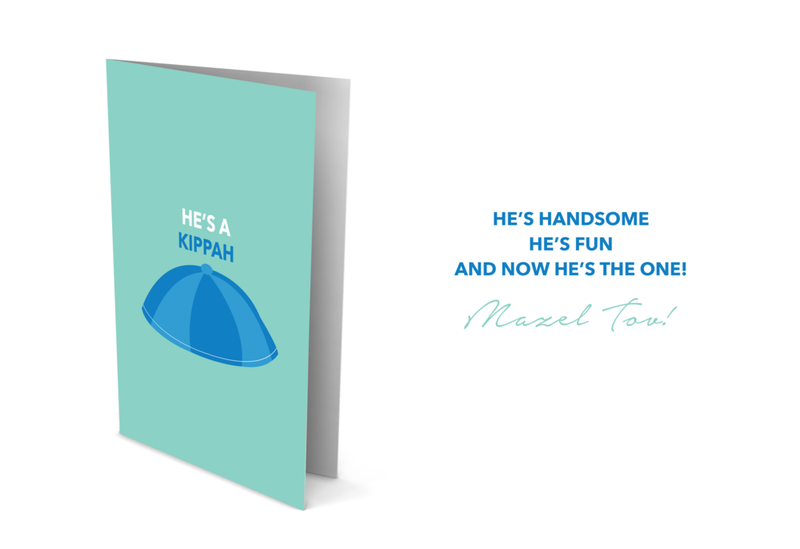 Bringing Jew-ish Humor To All Your Holidays & Occasions!